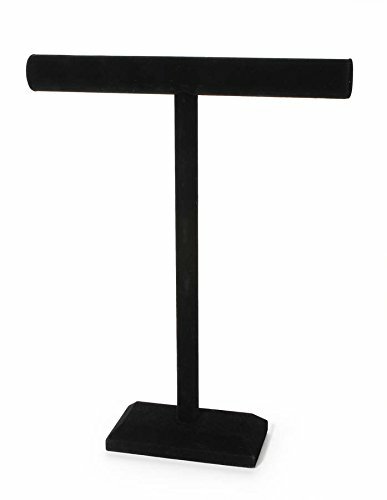 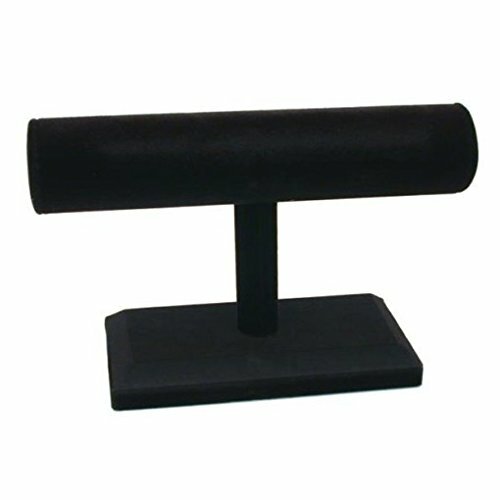 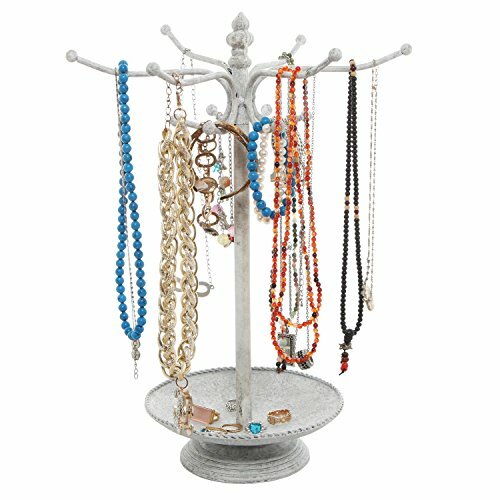 Jewelry display stands are highly important to any jewelry store, so finding the ones that are perfect for you might be difficult. 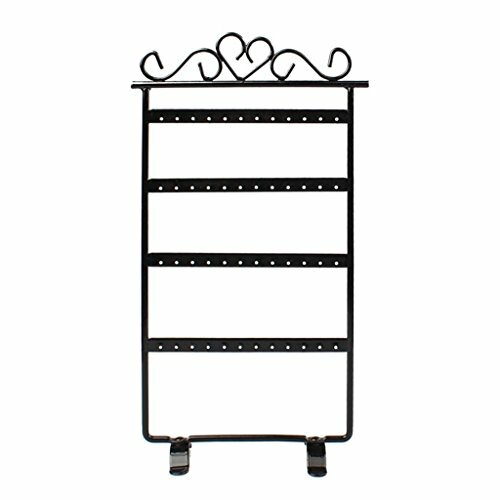 That is exactly why we’ve spent so much time and effort to find the perfect display stands. 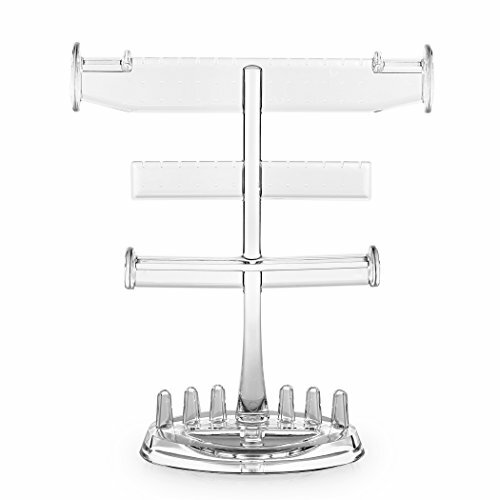 It is no surprise that good merchandising can help your business grow, especially if it distinguishes you from your competitors. 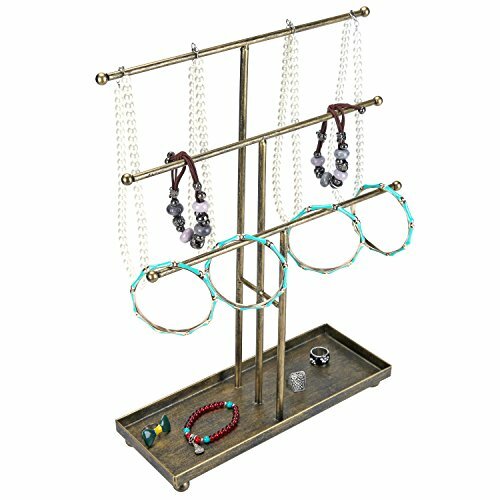 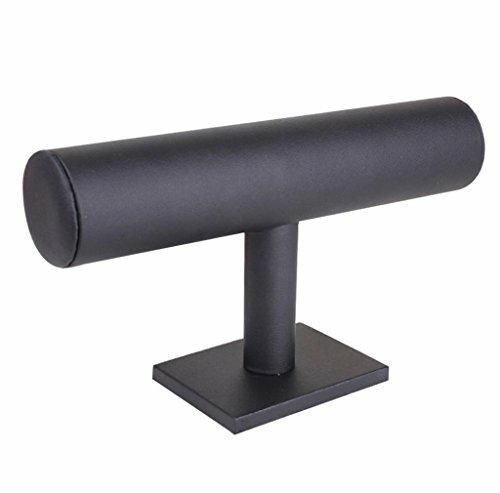 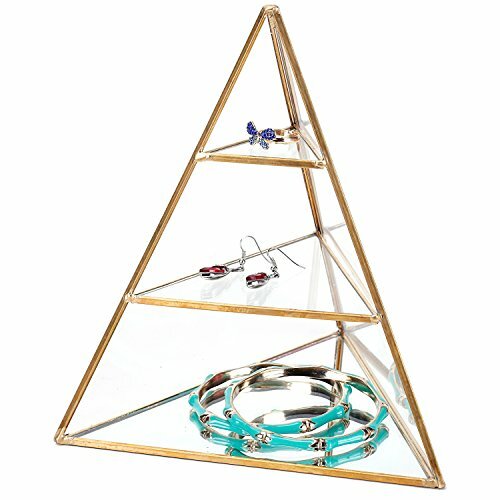 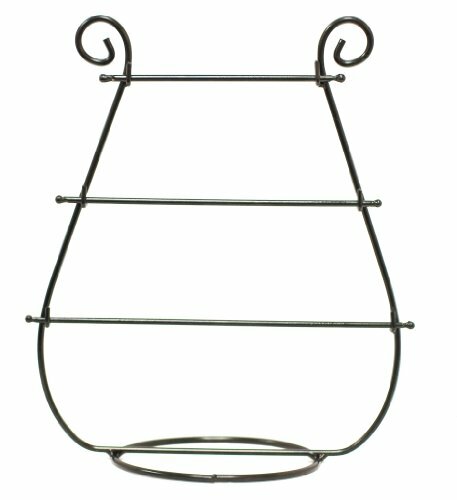 Browse our fine selection of jewelry display stands that are as beautiful as they are functional, helping you create those unique display designs, both inside the store and in your window display. 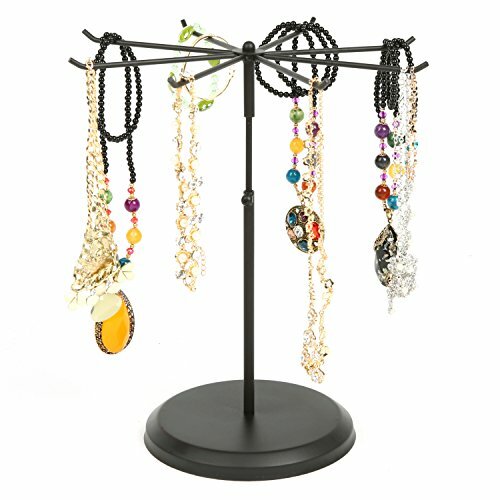 To ensure that customers are enchanted from the very moment that they lay their eyes on your store, to the moment they enter it. 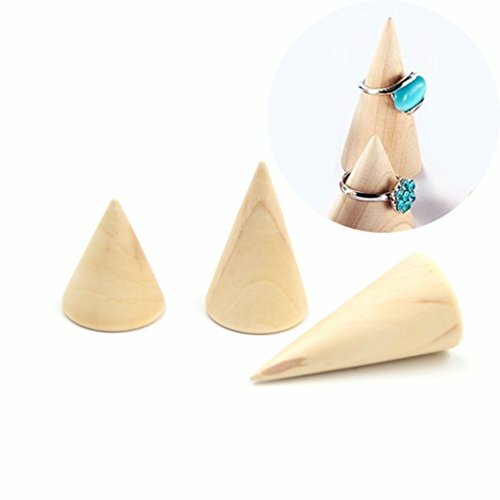 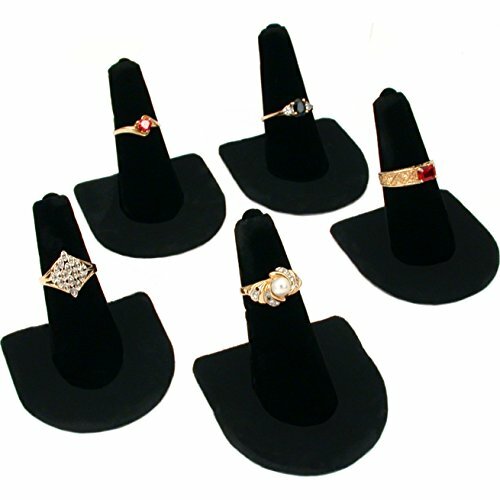 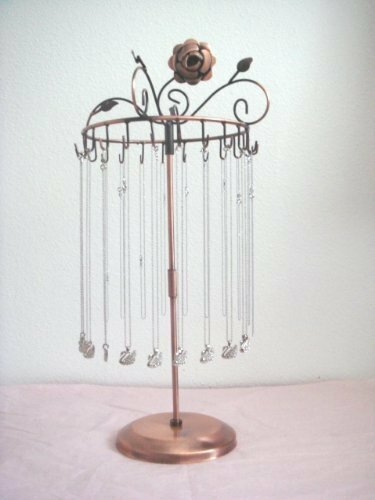 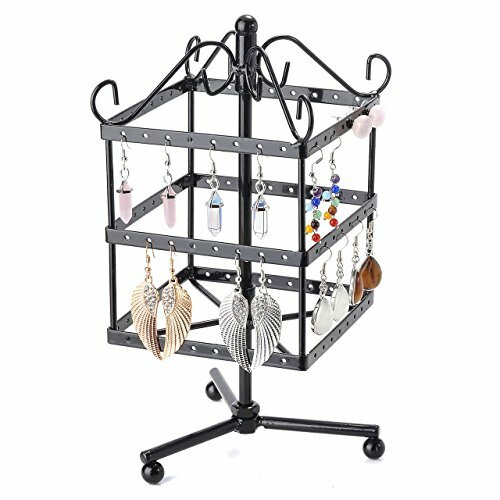 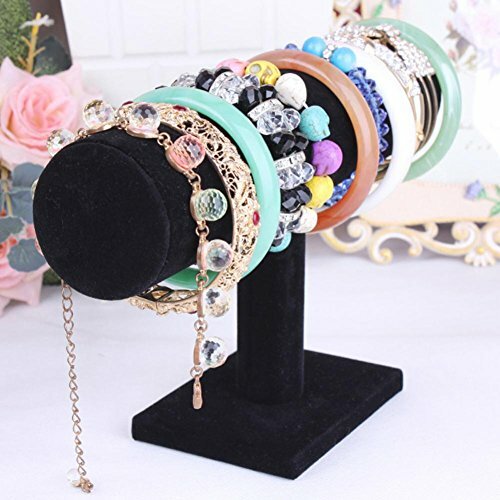 Have your pick of necklace and pendant display stands, bracelet and watch display stands, ring display stands, earring display stands and more. 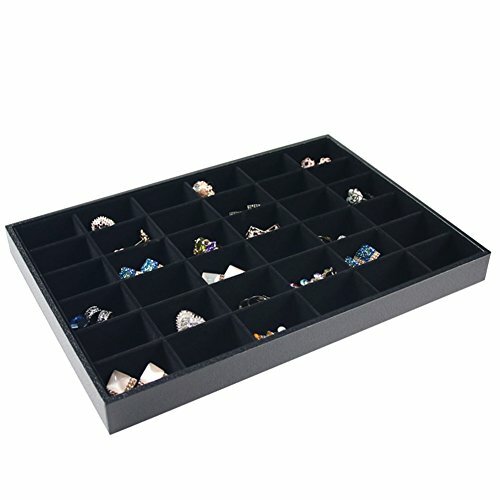 These display solutions will not only help you keep things neatly organized but they will also have an enormous impact on the viewer, increasing the chances of them making a purchase, simply due to their attractive appearance and high quality construction. 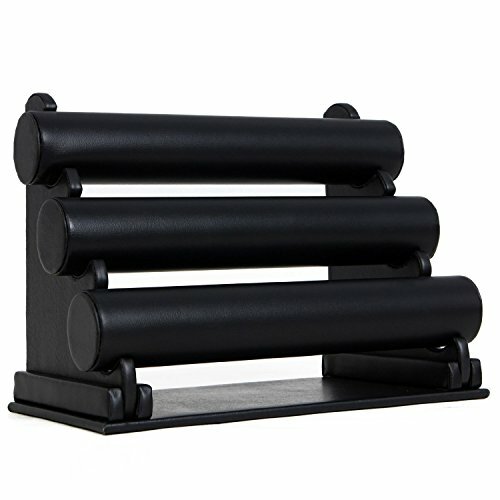 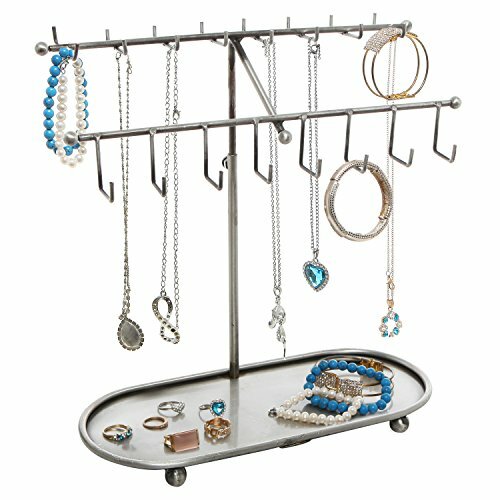 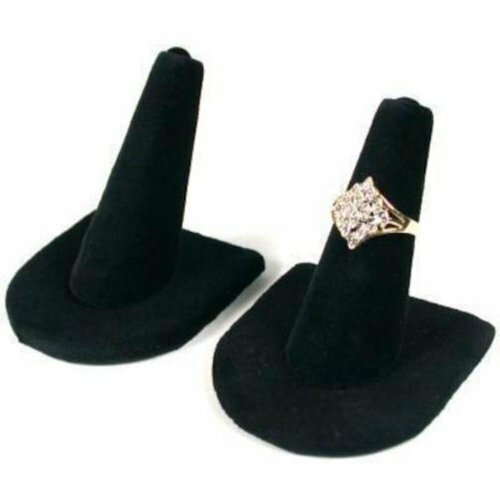 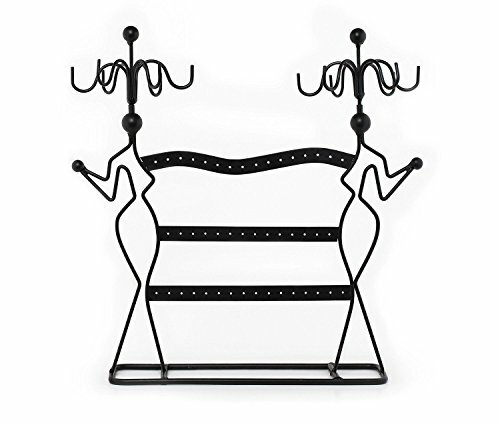 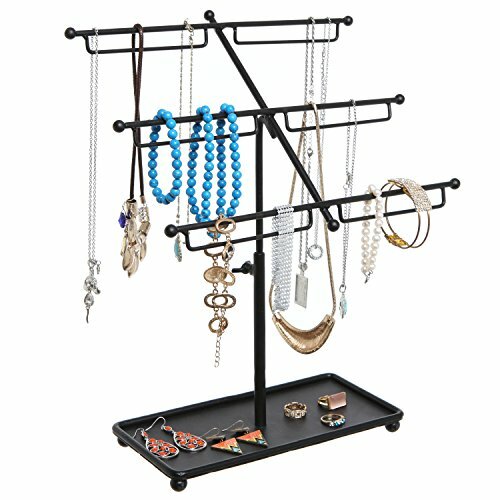 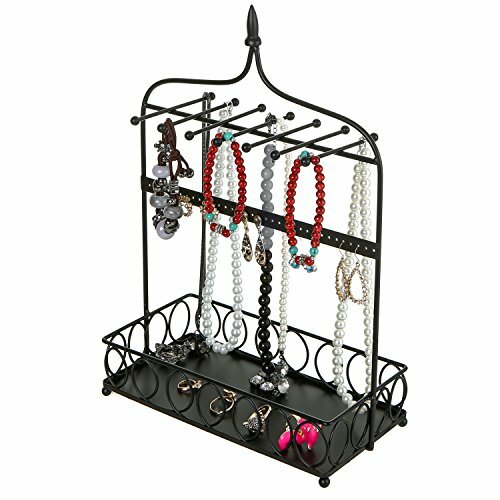 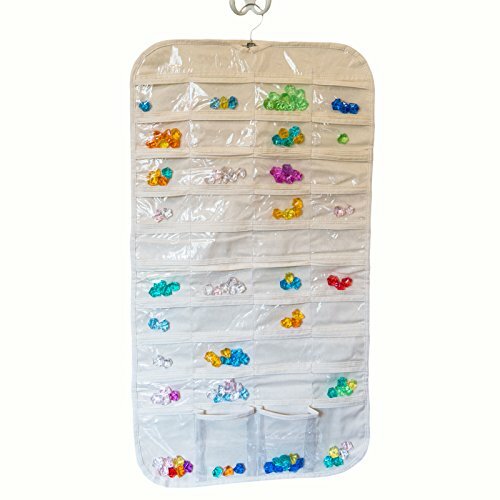 These stands are also an amazing option to display jewelry in your home, but also to keep them nicely organized and help you prepare every little detail for important meetings and dates.